To be very honest, I was initially skeptical of the programme as I usually am for anything that is titled with the terms "IQ" or "EQ". 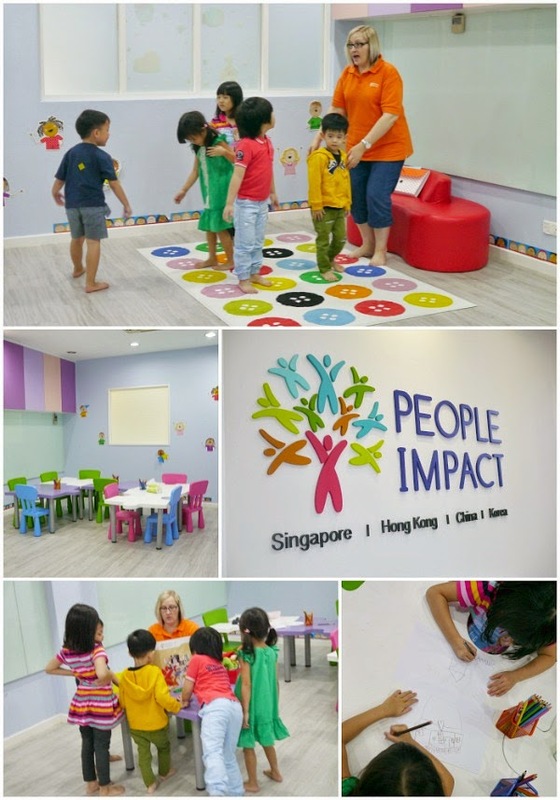 However, I agreed to spend an afternoon with Bubbles at People Impact after checking out the main website, and found that while People Impact is new in Singapore, it has been around for 12 years and has many centres in China and Hong Kong, and even one in Korea. Bubbles was also keen on checking out a "kids' programme" as a time out with Mummy, so we went ahead. 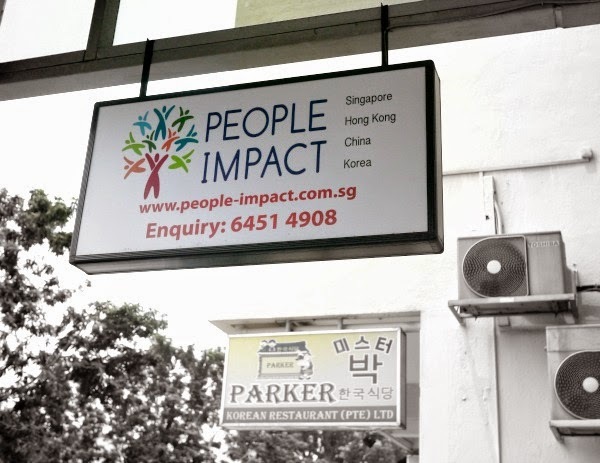 People Impact is located along Upper Thomson Road, along the same side as the old Longhouse hawker centre, and housed in one of the shophouse units along that row. It is right next to Parker Korean Restaurant, as you see in the photo above. 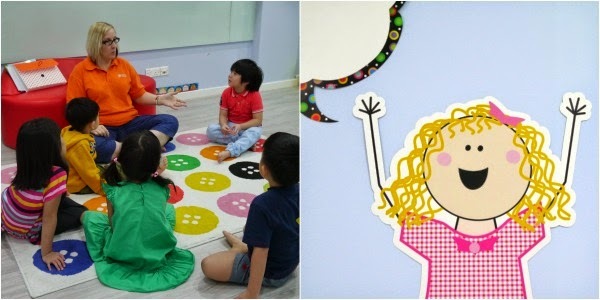 Each classroom has two designated areas - one for floor seating and activities, and the other with child-sized tables and chairs for writing and drawing. The rooms are bright and new, and styled to be pleasing to children. So, what really is this award-winning IQEQ Programme about? I find out that it is a personality and brain development programme that aims to enhance children's self-esteem, communication skills, emotion management, and other transferable skills to promote academic and all-round performance. It is therefore not an academic programme (no school-type subjects), but is one that helps to build skills that will complement the work towards academic success. For example, a child could learn to manage one's emotions during failure, and to choose to persevere and not give up. This EQ-type of life-skill is critical if one wants to be successful in any chosen endeavour. 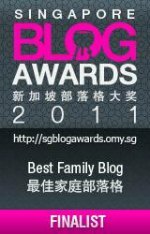 For a child in Singapore, I daresay this is essential for coping with the competitive school system. People Impact describes the IQEQ programme as one that helps to build Academic Intelligence, Sensory and Motor Intelligence, Metacognitive Intelligence and Social & Personal Intelligence. 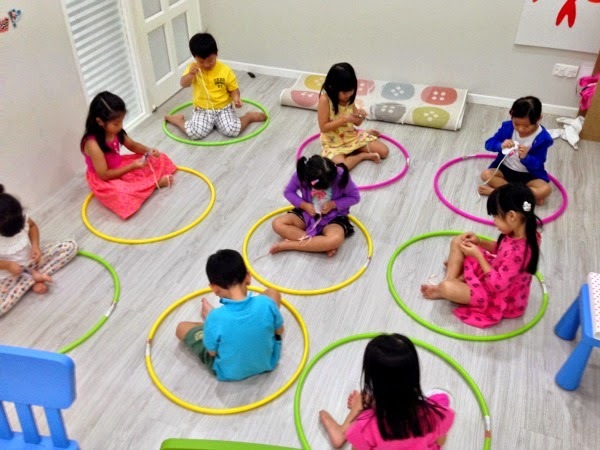 The trainer had the children sit on the mat, and started a conversation about what each of them did that day, from the moment they woke up, till the time they came for the class. The children were asked to pretend to step into a time machine, and to travel back to the morning, and to share with everyone the list of things that each of them did. The visual imagery was interesting and useful for this purpose, which was meant to help children build their memory skills. Till today, Bubbles uses this time machine imagery when talking about the past, or even the future! The children were later asked to draw how they would like their own time machines to look like, and Bubbles drew hers with a lot of wheels, so that it can travel great distances and at super speeds! This is a familiar memory game. The children were asked to look at a group of objects and to commit them to memory. The objects were then hidden, and one removed. The children then had to identify the missing object. Bubbles did not like this segment, which was telling to me, and as I write this I am reminded to play similar games with her to build her visual memory! The children were taken through a group discussion about the value of things, to build financial awareness. For example, a discussion about whether a pencil or a mobile phone would cost more. I was not in the room during this segment, but I was told that Bubbles has a keen awareness about the value of things. She is able to understand and identify the differences in the monetary value of various objects. One thing that impressed me about the programme is the emphasis on a strong trainer-parent relationship. At every lesson, People Impact trainers will make observations of each and every student, and carry out a debriefing session to their parents after the class. In these feedback sessions, the trainers will not only describe the child's performance and behaviour, but also offer suggestions about what parents can do at home with their children to further develop their potential or to improve areas of concern. While this does take a bit of time (parents have to wait for their turn after the class), I found it especially beneficial, and I believe quite a unique feature for such classes. In the feedback session for Bubbles, I was surprised by how detailed the observations were (for example, she shared that Bubbles' drawing was unusually detailed for her age), and also how the trainer was able to identify a specific area that Bubbles can work on - mirroring my own observations of my own daughter, that I did not earlier disclose to the trainer. I could tell from the feedback session that the trainer was well-equipped to make such astute observations, and that the programme is designed with clear objectives and intentions, in order for such observations to be possible. 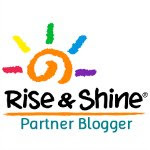 Thank you Rise & Shine and People Impact! This post is sponsored by Rise & Shine. All opinions are my own. Generally created from resources similar to plastic-type material, rubberized, textile and also other this sort of more affordable resources, tag heuer replica designer watches are likely to be accessible in a lot of eye-catching hues, along with in a variety of showy produce habits. rolex replica sale Designer watches inside laid-back classification are generally small along with exciting. Laid-back replica watches sale designer watches encouraged by simply pop-culture along with decked using a number of embellishments are certain to preserve anyone in addition to your lifestyle sport. Costume along with manner fake watches uk designer watches will be more demure and they are excellent to get donned using dapper accommodates, blazers, pants, and also other this sort of elegant don. 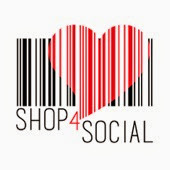 Should you have income for you to hit, purchasing a list of high-class digital camera replica watches uk designer watches is often a clever alternative.